For Conferences, and Book Fairs click here. Click here to meet our Unstoppable Minds blog! We’re pleased to announce that five products have been named finalists in the 2018 CODiE Awards – recognising Student Focus, Quality Learning and Innovative Design. 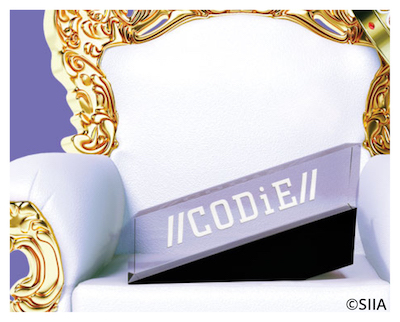 The CODiE Awards are the only peer-recognised programme in the business and education technology industries recognising innovation, vision and overall industry impact. Winners will be announced during the 2018 SIIA Annual Conference and Education Tech CODiE Award Celebration on Wednesday, June 13. 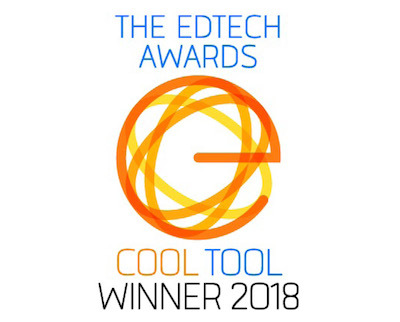 Cengage is proud to be a three-time medalist in the 2018 EdTech Digest Awards! 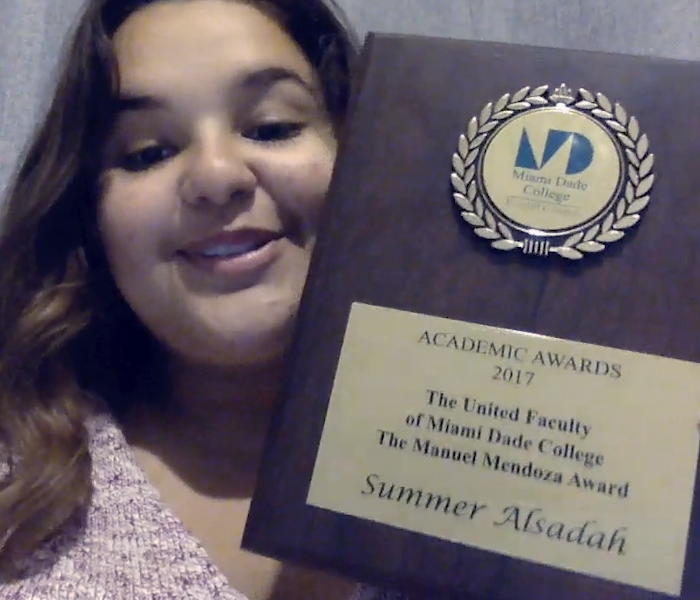 MindTap Pronounce, part of the MindTap Mobile App, was named WINNER in the Higher Education Mobile App category. 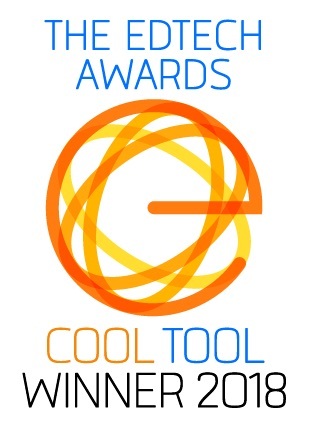 Additionally, MindTap Business Statistics with Excel Online was recognised as a finalist in two categories: Professional Skills Solution and Student Study Tools. What are the EdTech Digest Awards? The EdTech Digest Awards recognise people in and around education for outstanding contributions in transforming education through technology to enrich the lives of learners everywhere. Featuring edtech’s best and brightest, the annual program shines a spotlight on cool tools, inspiring leaders and innovative trendsetters across the schools, Higher Education and Skills and Workforce sectors. Cengage, the education and technology company, has announced the author team who will continue the best-selling James Stewart Calculus franchise. Lothar Redlin and Saleem Watson, who received doctorate degrees under Stewart’s instruction, and Daniel Clegg, a former colleague of Stewart’s, will author the revised series, which has been used by more than 8 million students over the last fifteen years. The new edition is expected to release in January 2020. Lothar Redlin was a Professor of Mathematics at The Pennsylvania State University, specializing in the field of Topology. 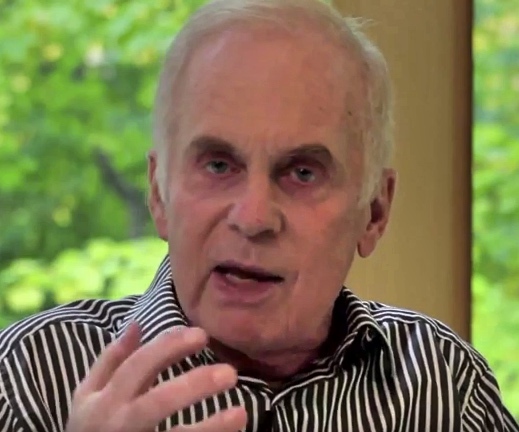 He received his Bachelor of Science degree from the University of Victoria, and his Ph.D. from McMaster University. 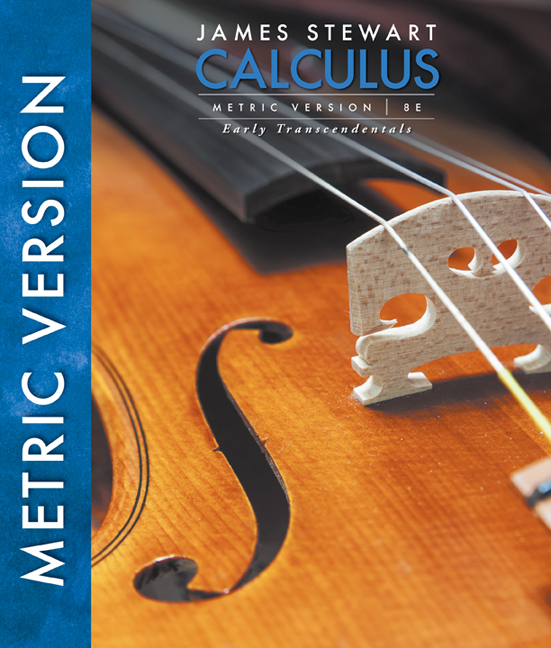 Redlin co-authored the best-selling Precalculus: Mathematics for Calculus with Stewart and Watson. To keep up to date with the latest on the new editions in the James Stewart Calculus franchise, please complete the form here. As the centre of every learning solution we create, we sat down with real students to talk about their unstoppable moments of 2017; their love of learning and their aspirations for the journey ahead. Turn up your volume, watch and share our video! Authenticate. Get What You Deserve. Fraudulent materials put students at risk: when these counterfeit products end up in students’ hands, no safeguard exists to protect them from content that may be incomplete or inaccurate. These pirated, illegal materials also harm the economy and threaten the jobs of hard-working people who deeply care about improving education for every learner. Starting with our copyright 2018 print books, a certification seal featuring a design—unique to each print unit—and a QR code will appear on the cover of each print product. Scanning the QR code will confirm the product comes from Cengage and meets our standards of excellence. To read more about the certification seal click here. To learn about the initiative against counterfeit course materials visit stopcounterfeitbooks.com. Series 2 of podcast The Neuro Transmission released! 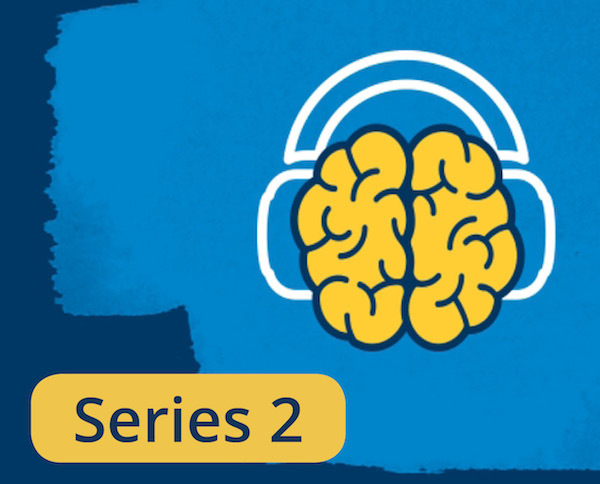 Hosted by Professor Jeffrey Armstrong and powered by Cengage, The Neuro Transmission is a free podcast created to increase awareness of Psychology issues and topics. For Psychology students and educators, the podcast interviews feature reputable guests each week offering new perspectives and meaningful insights. Professor of Forensic Psychology, Dr. Katherine Ramsland and Professor of Psychology, Michael Domjan have taken part so far. Topics already covered in this second series include ‘Force of Habit’, ‘Seizing Your Aha! Moments’ and ‘Confession of a Serial Killer’. To read speaker biographies and download episodes from both series click here. Cengage, the education and technology company serving the higher education, K-12, professional, library and workforce training markets worldwide, today announced the appointment of Michael Pickrum as Executive Vice President, Chief Financial Officer. Pickrum succeeds John Leahy who, as previously announced, is stepping down as CFO after three years in the role. These changes are effective November 20, 2017. An accomplished finance, strategic and operations leader in media and digital content organizations, Pickrum will oversee all aspects of the company’s finance function, including financial planning and analysis, financial reporting, control, treasury, tax and internal audit. Pickrum will also lead Operations, which includes real estate and warehouse operations. He will report directly to CEO Michael Hansen as part of the Executive Team. “I am delighted to work with the Cengage team to help build on the company’s opportunities to achieve meaningful long-term results for students and educators, while transforming the learning environment. Cengage is recognized for creating valuable learning experiences with content and digital tools that make every student a confident learner, and I look forward to helping to enhance that value to benefit all the company’s stakeholders,” said Pickrum. Pickrum most recently served as Chief Strategy Officer of EVERFI, an edtech company that provides scalable digital learning and certification solutions, where he oversaw corporate strategy and growth opportunities. Previously, he served as Chief Financial Officer and Executive Vice President of Business Development and Strategy at the global media and entertainment company BET Networks/VIACOM. Prior to becoming CFO, Pickrum was EVP, Chief Operating Officer, and Vice President, Business Development of BET Interactive, the digital, media and content company. Pickrum holds a BS in Electrical Engineering and an MS in Engineering – Economic Systems, both from Stanford University, as well as an MBA from the Wharton School of Business at the University of Pennsylvania. He serves on the boards of Charter Board Partners and the Meridian International Center. In announcing the Pickrum appointment, Hansen also thanked outgoing CFO John Leahy for his work to strengthen Cengage operationally and financially, providing a strong foundation for this next phase of the digital transformation. 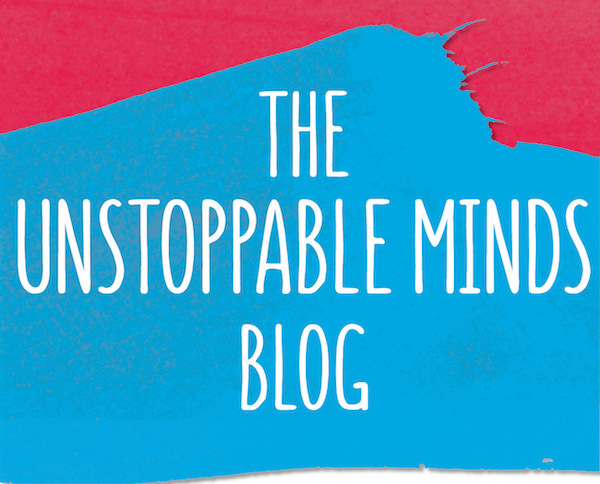 Our new Unstoppable Minds blog has arrived! 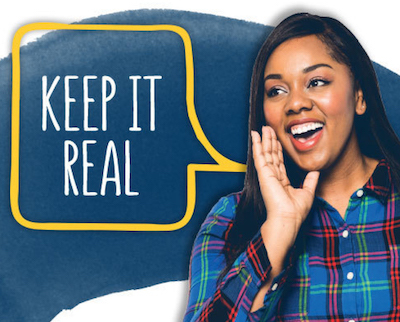 Join us as we get the latest views from across Cengage and explore the ideas and topics that relate to our core values of Confidence, Momentum and Audacity. A mix of lecturers and students, as well as our very own senior management will take on industry wide topics for us as guest contributors. We’re sure you’ll find our new blog engaging and informative. If you think you’d like to write for us, or simply suggest a future topic you can contact us in the usual ways. If you enjoy a www.wordpress.com account you can add us to your followed sites! Cengage has been recognised with two CODiE Awards for digital learning solutions that use technology to support teaching and learning. 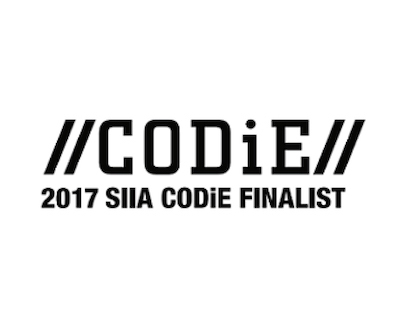 Awarded annually by the Software & Information Industry Association (SIIA), the CODiE Awards are the only peer-recognised programme in the content, education and software industry. Cengage was recognised with top honours in the categories of Best Emerging Education Technology Solution for its online workforce simulation programme and Best Higher Education Learning Content Solution for its MindTap Public Speaking programme. The Delmar Online Training Simulation: Residential Construction Codes solution is a 3-D, immersive simulation that teaches students how to apply the latest United States Building and Electrical Codes in a residential construction setting. Learners test their knowledge of related Codes as they virtually navigate the site and inspect structural components for compliance. The MindTap Speech for Coopman/Lull’s Public Speaking: The Evolving Art, 4th Edition solution equips students with solid fundamentals by combining well-respected traditions of public speaking instruction with a host of learning tools and digital resources. Reflecting our commitment to creating student-centered, affordable digital learning solutions, five Cengage products have been named finalists for the 2017 CODiE Awards. 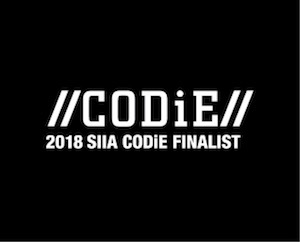 The CODiE Awards, presented by the Software & Information Industry Association (SIIA), are the only peer-recognised programme in the content, information, education and software technology industries. 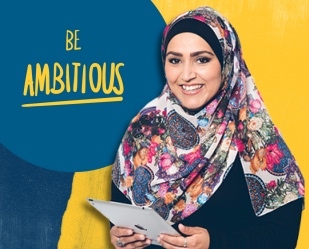 The Cengage products recognised include online learning solutions spanning higher education, digital simulation training, apps, and library reference and research solutions from Gale, a Cengage company. Cengage has announced a major initiative to fight the growing problem of counterfeit print course materials, which is estimated to cost the company between $70 million to $100 million annually. Beginning with shipments currently underway to on-campus, off-campus and online retailers, Cengage print products will include a unique certification seal developed by an expert third-party certification company. The seal includes a QR code and one-off indicators that verify the product’s authenticity. In cooperation with the Education Publisher Enforcement Group (EPEG), Cengage recently reviewed the inventories of several online sellers to determine how much of their inventory was counterfeit. The results were startling: for portions of their inventory over 75 percent of the books were counterfeit, while some had 100 percent of the titles offered for sale being counterfeit. Moving forward, the certification seal will allow sales partners and customers to easily confirm they have an authentic Cengage product, avoiding the potential for incorrect or inferior class materials. 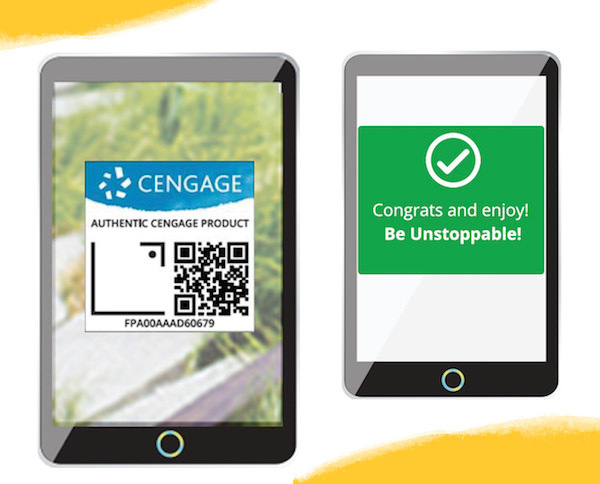 Students, professors and retailers need simply scan the QR code, which will take them to a Cengage website to verify the one-off indicator that the product is legitimate. “Every product we create is the result of painstaking work on the part of authors, editors, manufacturers and countless others who want to bring students truly impactful learning materials,” said Michael E. Hansen, CEO, Cengage. “Unfortunately, some seek to profit—illegally—on the backs of those who have devoted their lives to helping students. Counterfeiters, and anyone who enables them, ultimately profit at the expense of innovation, which students and faculty desperately need. “Stolen materials hurt students by driving up costs and limiting investment in new, more affordable products. We are committed to fighting this illegal activity in all forms and are aggressively exploring additional ways to reduce its impact with our sales partners,” Hansen continued. Cengage, the education and technology company built for learners, welcomes you to our new home. More than a new look, our modern and responsive experience comes with the guarantee it will better serve students and instructors alike. By engaging with students and listening to how you work best, you’ll enjoy a clearer view of what you’ll find inside your book and what learning tools are available to help you master concepts. Plus it’s easier than ever to register for your course. Educators tell us their job is to engage students. Our job is to help. With a rebuilt catalogue, you’ll spend less time searching for the teaching and learning solutions that save you time and help students advance their progress. We’ve improved signposting to the features that together, make us unstoppable – everything from creating a custom textbook; testing and reviewing our courses; to becoming a Cengage author. 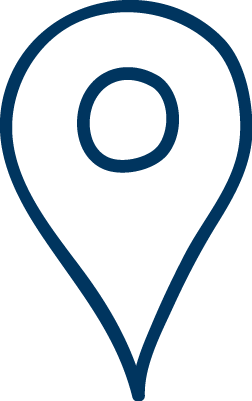 With a clean design, everyone can locate their knowledgeable local contact and on-demand service and support to solve any problem, from day one and throughout your course. Confidence – for every student and educator. Momentum – in designing tools that propel you forward. And an Audacity in our energy and commitment. We hope you enjoy your time here and let us know if you have any questions or comments. 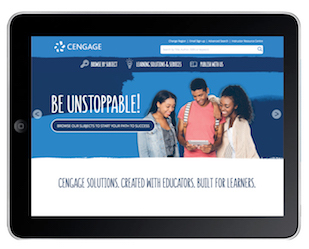 We are Cengage and together we can #BeUnstoppable. 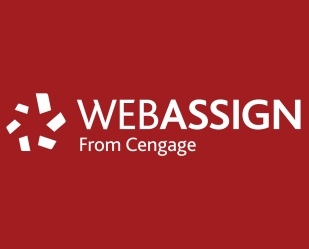 Cengage today announces the acquisition of WebAssign, a leading provider of digital learning solutions for higher education. The acquisition strengthens Cengage’s position as a market leader in science, technology and math offering three unique platforms for faculty and institutions. WebAssign’s flagship product (also called WebAssign) is a highly regarded assessment and homework solution for the STEM disciplines (science, technology, engineering and math). More than 30 publishers, academic institutions and OER providers use WebAssign to deliver content to over 1.5 million students each year. Cengage currently uses Enhanced WebAssign as the core platform for its digital offerings in math, statistics and physics. With 360 titles, including the world-renowned Stewart Calculus franchise, Cengage and WebAssign serve more than 1 million students annually. Click here to learn more about WebAssign. Cengage has partnered with Tatweer Company for Educational Services, an education development company owned by the Saudi Arabian government that works closely with the Ministry of Education, to deliver professional development to 1,000 of the country’s English language teachers. The partnership provides teachers in the public education system with online access to Cengage’s National Geographic Learning ELTeach programme and aims to boost the standard of language training across the country. The programme focuses on classroom methodology and is designed to help teachers with lesson planning and preparation, focusing on speaking and listening skills in the classroom. Upon completion of the course, teachers will have the option of sitting one of two ETS exams: the Test of English-for-Teaching or the Test of Professional Knowledge. “Teachers participating in this program will significantly improve their teaching skills, contributing to the continued improvement and development of the teaching and learning of English for the benefit of students in the Kingdom of Saudi Arabia,” commented T4edu’s chief officer, content and technology solutions, Nasser Al-Uwaishiq. The training will enable teachers to introduce English language learning to students earlier in their studies, according to Alexander Broich, executive vice president at Cengage International. “Saudi Arabia continues to show its commitment to education, as evidenced by the country’s significant investments in quality learning materials,” he added. Click here to learn more about the ELTeach programme. Cengage is not responsible for the content of external sites. 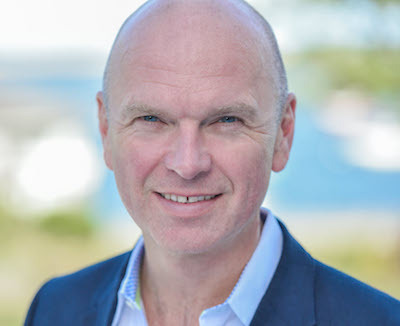 Michael Hansen, chief executive of Cengage, argues in favour of competency-based learning, where students progress as they master the material, going at their own pace in ‘Why businesses need to look beyond the four-year degree‘. Click here to read the full article. Cengage is not responsible for the content of external sites. 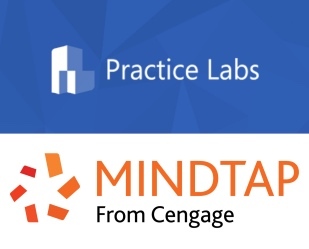 Cengage and Practice Labs, a London-based edtech company, announced the integration of live virtual machine labs into MindTap, Cengage’s flagship digital learning platform. The integration will prepare students to succeed in the high demand field of computer and information technology (IT), where employment is projected to grow 12 percent from 2014 to 2024, faster than the average for all occupations. Click here to learn more about MindTap. Like your news and events as they happen? Click here and never miss a moment.